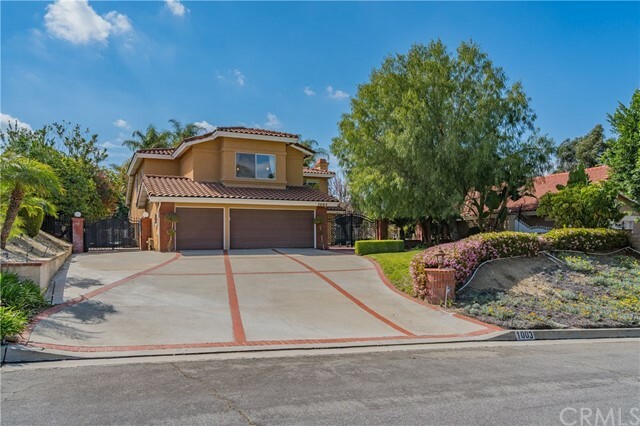 All West Covina homes currently listed for sale in West Covina as of 04/25/2019 are shown below. You can change the search criteria at any time by pressing the 'Change Search' button below. "Brand New never live South Hill Property. It has gorgeous lifestyle floor plan, meet any needs of the ownership and easily accommodates both casual or formal. It includes a courtyard, open-plan great room with fireplace, showcase kitchen with island, walk-in pantry, formal dining room and outdoor California room to expand your living and entertaining options or add an additional room. 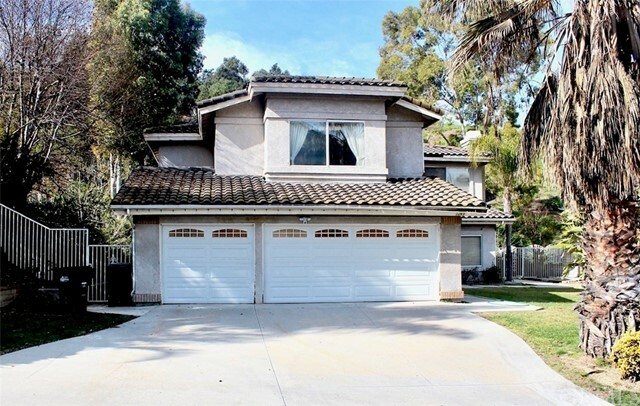 It also has downstairs owners suite situated for ultimate privacy and convenience, with foyer-style entrance, tw"
"(Solar Powered) No electricity bill :) This Modern-Colonial Estate in South Hills Area of West Covina Is An Entertainer s Dream. Approx 4,403 Sq Ft. Of Living Space 5 Bedroom Suites 6 Bathrooms. Panoramic View Home.....21,485 Sq Ft. Of Flat Land. This Stunning 2-Story Grand Entryway with Large Windows Welcoming You To An Open Floor Plan. First Floor Features An Office/Den, Immaculate Formal Living Room, Family Room (both) Have A Fireplace. Dining Room, 2 Bedroom Suites, Laundry "
"VIEW .VIEW VIEW One of a kind This fabulous estate has a private driveway located in the prestigious South hills area. COMPLETELY REMODELED WITH 180 degrees spectacular city lights view. .(every room has a view). Very open & spacious floor plan w/ high ceiling, crown molding, recesses lighting, double pane windows and 3 fireplaces. Hardwood flooring, newer paint in & out, new lighting & fixtures throug"
"Luxury high tech estate located in the prestigious SOUTH HILLS area. 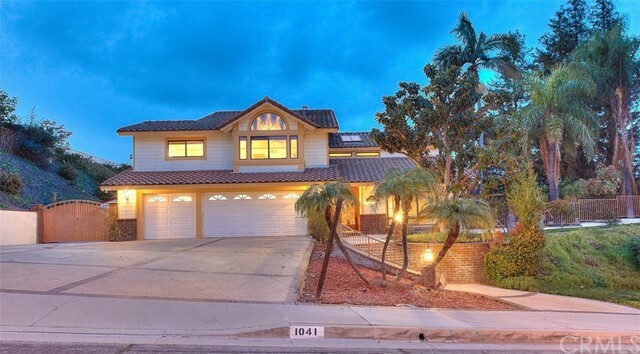 Excellent open floor plan w/ 6BR 5BA (two bedrooms downstairs with bathroom). Built-in 2004. Grand formal high ceiling entry. Custom spiral wrought iron staircase. Formal living room with high ceiling and custom fireplace. Travertine and hardwood flooring, custom drapes, crown moldings and recessed lightings throughout. Large family room with beautiful city lights view. Gourmet kitchen w/ center isla"
"This PRIVATE gated luxury estate located in prestigious SOUTH HILLS area. Excellent open floor plan w/4BR 3.5BA plus large loft (use as game room). 21,173 SF ALL FLAT LOT. One bedroom with full bathroom downstairs. Newly painted exterior and interior. New pergo flooring, crown molding and recessed lighting throughout. Fireplace in living & family room. Large gourmet kitchen w/center Island, granite counter tops and walk in pantry. 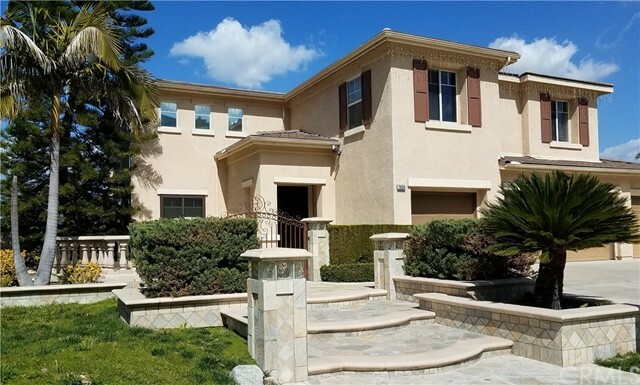 Master suite features Jacuzzi tub, tw"
"Beautiful Mediterranean Estate located In The Exclusive South Hills Area Of West Covina. 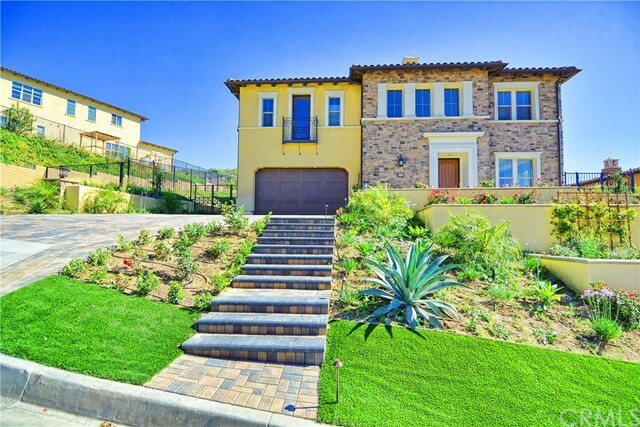 This Gorgeous Home Presents A Unique Blend Of Luxury and Lifestyle. Home Boasts 4 Bedroom Suites 5 Bathrooms. A Very Open Courtyard Floored With Slate And Flagstone. A Balcony Is Situated In Front Of The Estate To Enjoy City Lights And Neighborhood Views... Upon Entering To Your Right Is The Music Room. Looks Grand, Warm And Welcoming. 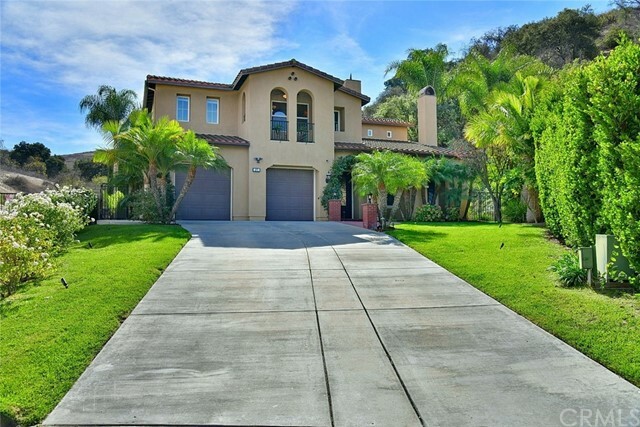 Equipped With 4 Car Garage; His/Her 2 Car Garages On Each Side Of The H"
"GORGEOUS UPGRADED MEDITERRANEAN ESTATE IN EXCLUSIVE SOUTH HILLS. W/ ULTIMATE BEAUTY & LUXURY FROM EVERY ANGLE SITS PROUDLY ON A 20,137 SQFT LOT FEATURING 5 BEDRM,4.5 BATHRMS,BONUS RM/OFFICE/DEN/LOFT/LIBRARY & EXERCISE RM,SPARKLING MEDITERRANIAN POOL W/SPA-JACUZZI & FOUNTAIN OVERLOOKING AT THE MAJESTIC MOUNTAIN TOP AND CITY LIGHTS,ENTERTAINER'S DELIGHT BLT-IN BBQ, BLT-IN BASKETBALL COURT,PLENTY OF GRASSY GREEN,DREAM KITCHEN W/GRANITE ISLAND W/ TOP OF THE LINE STAINLESS STEEL APPLIANCES INCL. BUIL"
"South Hills luxury home!!! 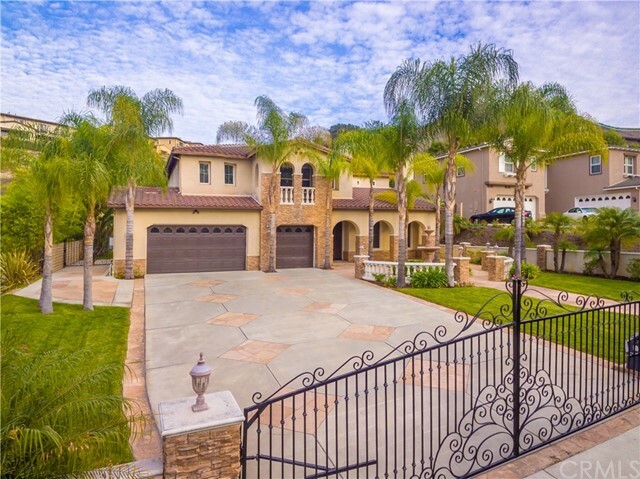 This Mediterranean style home is perfect for family gatherings and entertaining. The entire home has an open and airy floor plan with numerous over-sized windows bringing plenty of natural light throughout. Enter through the custom glass and wrought iron double doors and be greeted by the formal living room, perfect for the holidays. Gorgeous, large formal dining room looks out into the lush greenery of the backyard. The kitchen has been upgraded with granite counter t"
"Great new listing in the South Hills section of West Covina on a flat lot, no wasted hillside. 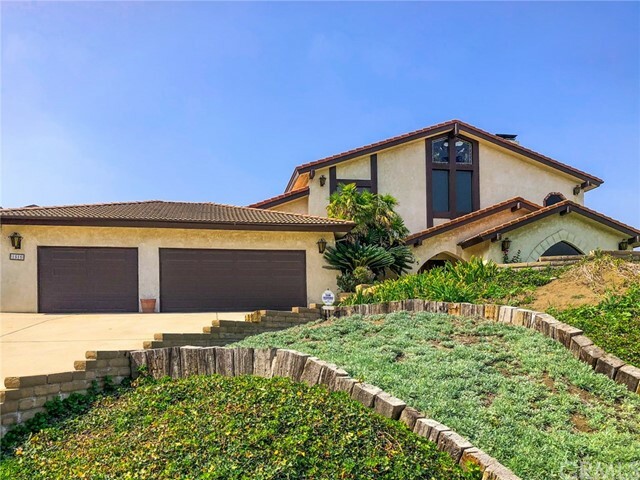 5 bedroom 4 bathroom, 3,509 sqft home with a rare to find park-like yard and pool on a large .45 acre lot with a view of the San Gabriel Valley and Foothills. The home includes a very grand entrance with high ceilings and marble floors, hardwood floors in other parts of the living area, granite countertops in the updated kitchen with skylight windows that open the view to the yard, wet bar, home theatr"
"If you are one who envisions coming home and enjoying your favorite beverage as you unwind from the day to take in the CALIFORNIA VIEW, this may be the one for you. ~ Also a bonus building (app. 500sf permitted) Just sitting in the living room looking out the large windows, you take in the view of the FOOTHILLS and MT BALDY. Once parked in the THREE CAR GARAGE or driveway, take a couple steps through the double doors. From entry to the right is the formal living with FIREPLACE. It's so inviting." 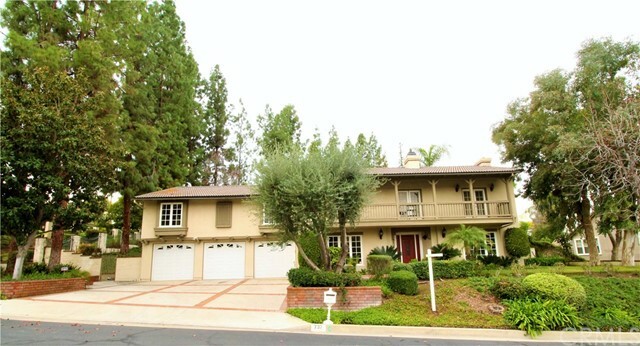 "Panoramic View Estate Located On A Quiet Cul-De-Sac Street In South Hills Area Of West Covina. Unobstructed 270 Degree Views Of City Lights To Los Angeles Skyline Buildings And Beyond. Home Features 6 Spacious Bedrooms, 4 Spacious Bathrooms, Very Open Floorplan And Lots Of Upgrades Throughout The Home. Desirable 1 Bedroom Suite Downstairs w/Bathroom. This Home Is Perfect For Someone Who Wants It All... Very Large Driveway, Lots Of Land, RV Parking, Lots Of Bedrooms, 3 Car Garage, 270 Degree View"
"Luxurious estate located in the prestigious South Hills area. This fabulous home offers 4,392 sqft. of elegantly designed living space on an amazing 23,725 sqft lot. 4-bedroom 4.5 bathroom (2 spacious master suites). Large family room and fireplace, elegant formal living room and formal dining room. A wonderful family room with fireplace and wet bar overlooking the professionally manicured landscaped backyard offers plenty of privacy with large swimming pool and Jacuzzi. 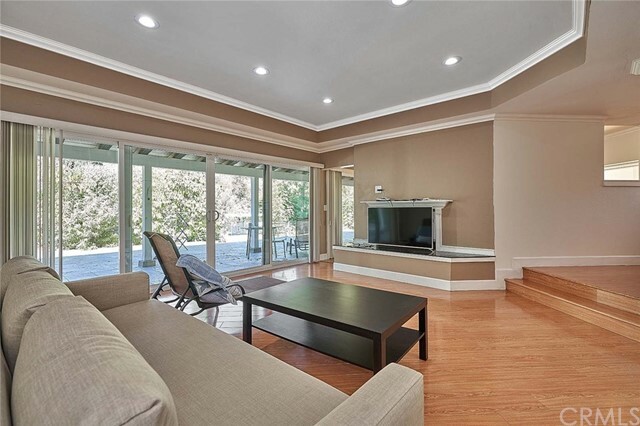 Newer remodeled gourmet "
"Your chance to own an exclusive hilltop gem in West Covina! Majestic views of mountains and city lights. Situated on a private, gated street in a tranquil and serene setting. Eight view lot subdivision. This beauty was custom designed by award-winning architect Margaret Courtney. This exquisite 4 bedroom, 4 bath home features 2 fireplaces, attached 3 car garage and 3,080 sq.ft. of living space. 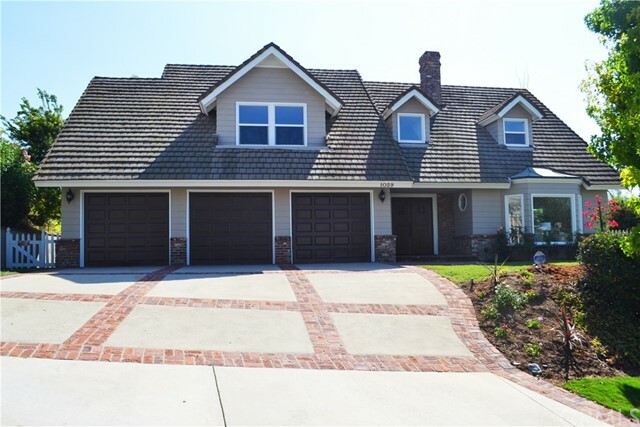 Custom oak entry door opens to high ceiling foyer, living room and family room featuring fireplaces wi"
"This elegant home is situated in the most desirable and prestigious South Hill Estates neighborhood. It offers incredible seclusion and serenity, delightfully spacious intimate interior. Most of the rooms have spectacular city and mountain views. As soon as one enters you see the beautiful mountains, golf course and city views. The entry has 2 cedar closets. Enjoy watching the sunrise from the living room , dining area and kitchen along with the golf course and city views. The living room has a "
"Luxury with casual elegance, this timeless estate view home is situated in the most desirable and prestigious South Hill Estates neighborhood. It offers incredible seclusion and serenity, delightfully intimate interior and beautiful views of the mountains, hillside and city lights. Enter the small front gate and the inviting formal foyer welcomes you home. Main floor boasts bright and spacious living room with high ceiling, fire place and glass doors to the backyard. In-law or guest suites with "
"This magnificent home is nestled in the prestigious South Hills Estates! Boasting 5 bedrooms and 3 1/2 bathrooms, all bedrooms are upstairs except for one, which is located at entry level in the center left of the home. There is also a lovely 3/4 bath with walk in shower next to it, perfect for mother-in-law quarters. The light and airy master suite has two large closets, a dressing area with a built in vanity, a floating vanity in the bathroom with a spa-like walk in shower and freestanding bat"
"Gorgeous Custom Estate sits on 1.3 Acre lot in prestigious South Hills Golf Course Area! Large usable flat land value w/ 56,628 sqft has great potential and also great for family outdoor activities! It can be rebuilt to approximate 10,000 sqft mansion based on the City Planning Dept! Recent remodeled both interior and exterior! 4 Bedrooms and 3 Bathrooms in the Main House and additional 1 Bedroom and 1 Bathroom in the Guest House! Incredible Home Insulation System located above ceiling and below"
"This 2 story home is situated in the prestigious South Hills neighborhood and located near the South Hills Country Club. This beautiful home has a step down formal living room with vaulted ceilings, plantation shutters and wood type floors. There is a large formal dining room that has french doors that lead to the backyard. 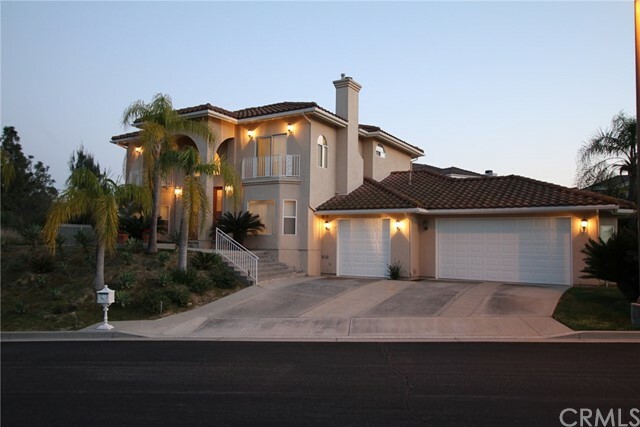 The open kitchen has granite counter tops, a center island, plenty of cabinets, sautillo tile floor, and a view of the backyard, aand opens to a large breakfast area that ove"
"This beautiful house is located at a gated community with high privacy including 5 beds, 5.5 baths. The high ceiling marbled entrance open into the formal living and dining area. The living room features plenty of natural lights and the kitchen comes with top end stainless steel appliances and a walk-in pantry. The Kitchen also offers plenty of cabinet space with granite counters. There is a bedroom suite with additional bathroom for guests downstairs. Upstairs offers master suites, 3 other bedr"
"Welcome to your Dream Home in the prestigious South Hills community near the exclusive South Hills Country Club. Have you been waiting for a home with a view?! Well, this is the one!!! You will love the full wall panel windows facing a beautiful view of South Hills as your own personal view and a view to DTLA from the courtyard. People wait years for a view like this to become available. 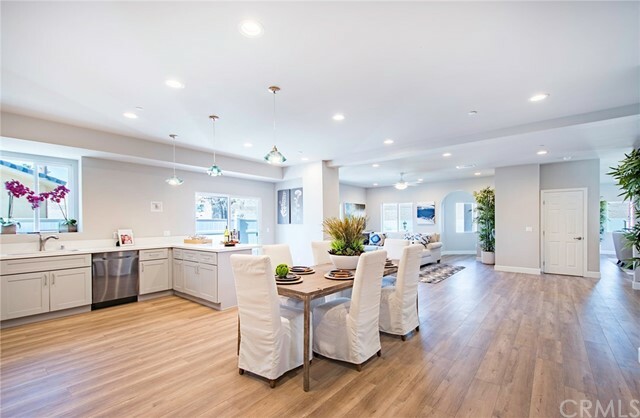 The fully remodeled home brings Hollywood Hills style to South Hills in the highly sought after a quiet neigh"
"Nestled on a quiet street in the highly desirable neighborhood of South Hills. Step into this gorgeous home as it welcomes you with an open formal living room, dining room and kitchen with cathedral ceilings. Dual-sided fireplace and bar. Upgraded recessed lightings, wood floorings, newly-painted interior. Energy saving Solar panels (purchased, not leased). 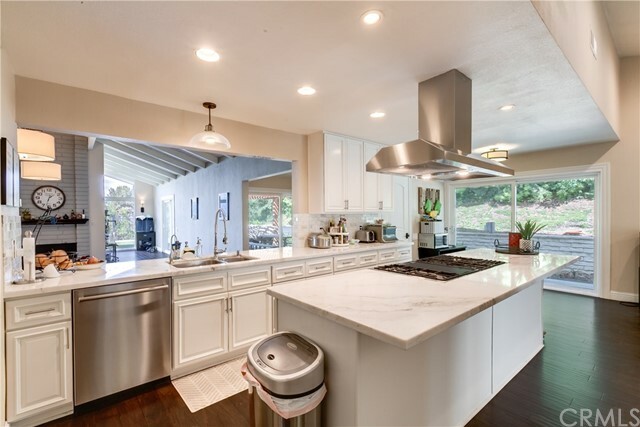 Remodeled kitchen with a large center island, white carrera marble counter tops, ample cabinetry, large walk-in pantry and stainless steel a"
"Fabulous home with a lots of potential located in the highly desired South Hills area. This 4 bedroom 3.5 bath house awaits your imagination. The first level features a living room and a formal dining room with vaulted ceilings, a large kitchen with a breakfast nook that leads directly to the family room. A spacious private down stairs master suite is situated at the opposite side of the first floor with direct access to the large expansive back yard. 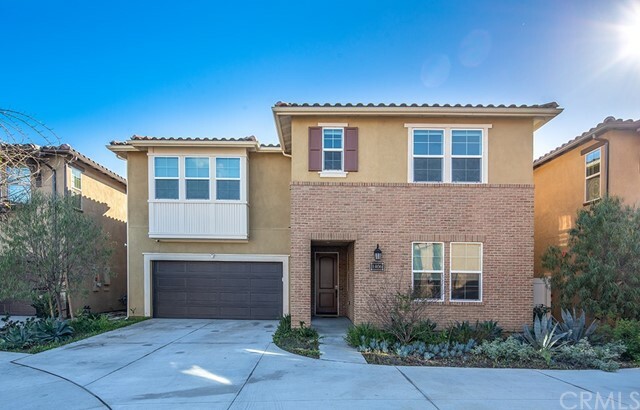 The upper level features a large family room"
"Welcome to this newly built custom made beautiful home located in one of the most convenient areas in West Covina. The house has been designed with beauty and function in mind that gives you large formal living, family and dining area, a living room to bring your family closer or entertain your guests, with 3 bedrooms (including den) and 3 full baths. A generous wrap-around front porch pulls you into this appealingly neighborly home which also features a separate guest house convenient for one m"